Get to know and make a wide variety of American beverages recipe. Read up our selection of American beverages recipe and learn how to make American beverage. Banana Mojito is a popular drink. 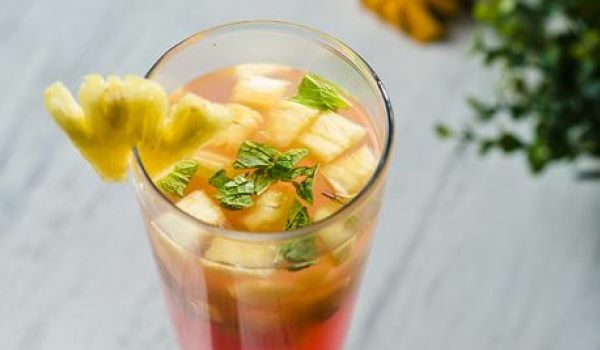 Learn how to make Banana Mojito by following this easy recipe. Papaya, Pineapple and Banana Shake is a nutritious recipe. 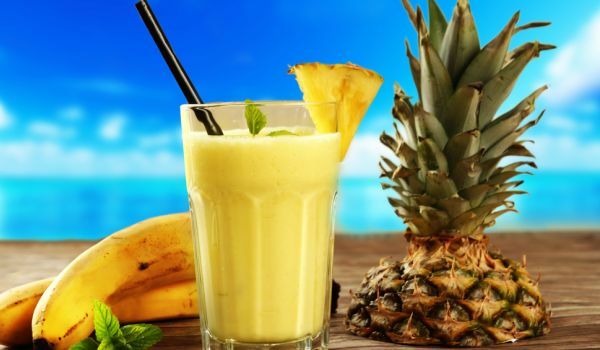 Learn how to make Papaya, Pineapple and Banana Shake by following this easy recipe. Kiwi Margarita is a yummy cocktail recipe, perfect for any party. Learn how to make/prepare Kiwi Margarita by following this easy recipe. Lemonade is a very popular recipe. 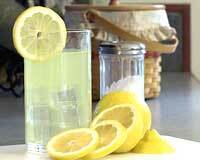 Learn how to make/prepare Lemonade by following this easy recipe. Mid Summer Dream is an easy to make mocktail. Learn how to make Mid Summer Dream by following this easy recipe. Cold Coffee With Chocolate Syrup is lip smacking coffee drink for chocolate lovers. Learn how to make/prepare Cold Coffee With Chocolate Syrup by following this easy recipe. Green Lady is a delectable beverage. Learn how to make/prepare Green Lady by following this easy recipe. Apple Julep is a chilling and a refreshing mocktail. Learn how to make/prepare Apple Julep by following this easy recipe. 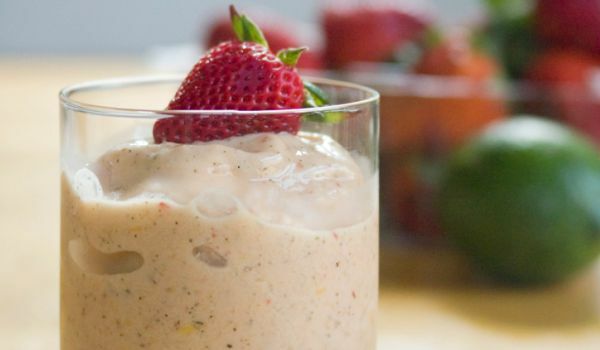 Apple Shake is a tasty and healthy drink recipe. Learn how to make/prepare Apple Shake by following this easy recipe. Pinacolada Drink is a lip smacking drink. 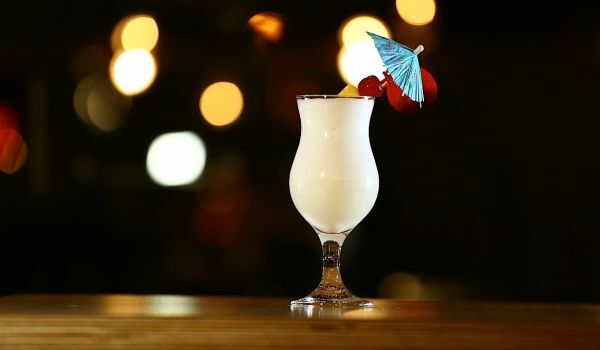 Learn how to make/prepare Pinacolada Drink by following this easy recipe. Papaya Shake is a very popular recipe. Learn how to make/prepare Papaya Shake by following this easy recipe. Banana Ice Cream Shake is a yummy, thick and creamy recipe. Learn how to make/prepare Banana Ice Cream Shake by following this easy recipe. African Fruit Slush is a tasty recipe. Learn how to make/prepare African Fruit Slush by following this easy recipe. Almond Cocktail is a great tasting and refreshing drink. Learn how to make/prepare Almond Cocktail by following this easy recipe. Beer & Fruit Punch gives you the best of both worlds. Learn how to make/prepare Beer & Fruit Punch by following this easy recipe. Candy Red Apple Martini is a smooth and sweet cocktail. Learn how to make/prepare Candy Red Apple Martini by following this easy recipe. Strawberry Cheesecake Martini is a unique combination of strawberry cheesecake and martini for you to chill over. Learn how to make/prepare Strawberry Cheesecake Martini by following this easy recipe. Berry Wine Cooler is a tasty and cool drink recipe. Learn how to make/prepare Berry Wine Cooler by following this easy recipe. 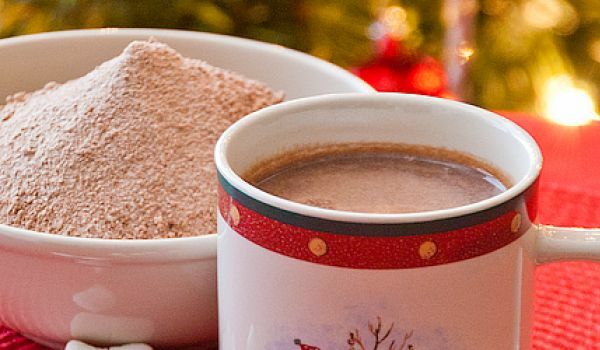 Hot Cocoa Mix Recipe is a quick and delightful drink. Learn how to make/prepare Hot Cocoa Mix Recipe by following this easy recipe. Pink Lemonade is a refreshing drink recipe. Learn how to make/prepare Pink Lemonade by following this easy recipe. Amaretto-Cranberry Kiss is a great tasting drink. Learn how to make/prepare Amaretto-Cranberry Kiss by following this easy recipe. 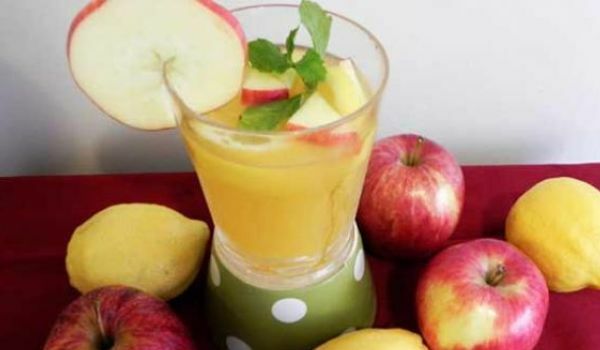 Apple Drink is a very popular recipe. Learn how to make/prepare Apple Drink by following this easy recipe. All Nuts Shake is a very energetic and heavy shake. Learn how to make/prepare All Nuts Shake by following this easy recipe. 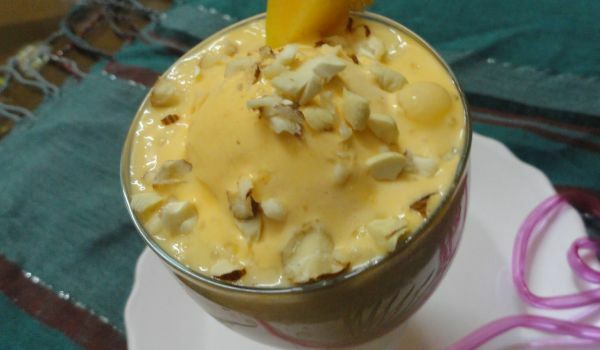 Almond Tea is a very delightful recipe. Learn how to make/prepare Almond Tea by following this easy recipe.